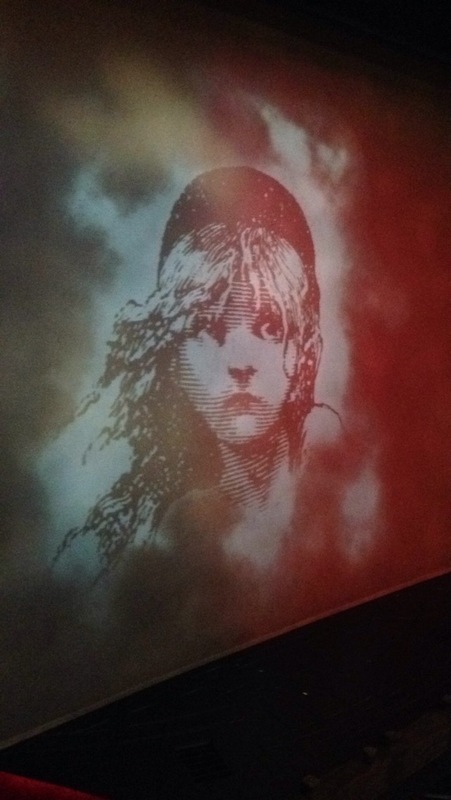 As a long-awaited birthday present, last night I had the great pleasure of going to see the long-running musical, Les Miserables, on the West End. As a big fan of the film I had grand expectations for what this night could offer and I most certainly was not disappointed. From beginning to end this production was heart-warming, hilarious, devastating and poignant as it told the various stories of ‘the miserable ones’. As a musical that is entirely sung, a lot rides on the musical performances and they definitely did not disappoint: I would expect no less from a musical that has run for nearly 30 years. 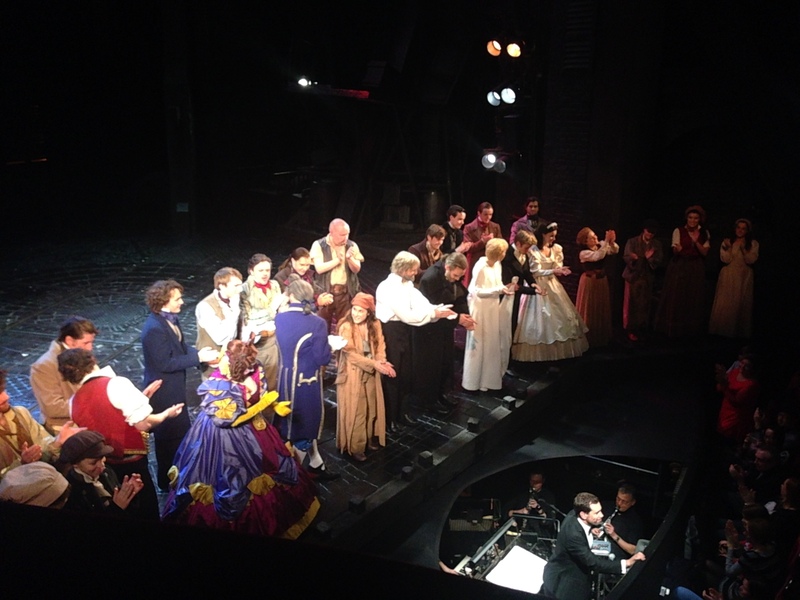 Whilst the entire cast was stellar particular note must be given to Peter Lockyer in the role of Jean ValJean. His rendition of ‘Bring Him Home’ was effortlessly flawless and a standout performance of the entire night. David Thaxton vocals as Javert were also particularly noticeable in their superiority to the monotone sound of Russell Crowe in the 2012 film production. Celinde Schoenmaker as Fantine provided a beautiful alto melody which struck me in its different approach to that of Oscar-winner, Anne Hathaway but also startled in its beauty and strength. My only disappointment was that Carrie Hope Fletcher was absent from the role of Eponine. Her understudy was excellent but one couldn’t help but feel a little disappointed with her take on the part which was slightly lacking in subtlety at times. Special mention must go to the orchestra who I observed from my seat in the dress circle – which is almost a show in itself. The score is absolutely sublime and excellently performed. The only thing that distracted me was the actor portraying Marius, Rob Houchen, who had quite a striking resemblance to Niall from One Direction. Yet I am sure this rather amusing feature won’t convince anyone to avoid the production. It is testament to the brilliance of this musical that this theatre was sold-out on a random Tuesday night in December – after nearly 30 years of performances. One wonders who is left to see this production? If you haven’t, get down to the Queen’s Theatre as soon as you can – you won’t be disappointed. As a note to the thrifty, especially students, we sat in ‘restricted view’ seats with ‘limited leg room’ in order to save money. I would definitely recommend this to anyone who feels that they can’t go to the theatre for fear of high ticket prices. At £21.50 we were in the dress circle at 90 degrees to the stage with a fantastic view. We did have to lean forwards a little to see what was happening to the left of the stage but this only happened a couple of times. Generally we had excellent seats at an excellent price! Our view from restricted seats!